Demo My WordPress adds a front end form using a simple shortcode that enables your visitors to access a demo WordPress environment that is a copy of a template that you set up during plugin config. Demo My WordPress WordPress Plugin is a powerful tool to make WordPress demo page creation extremely simple. 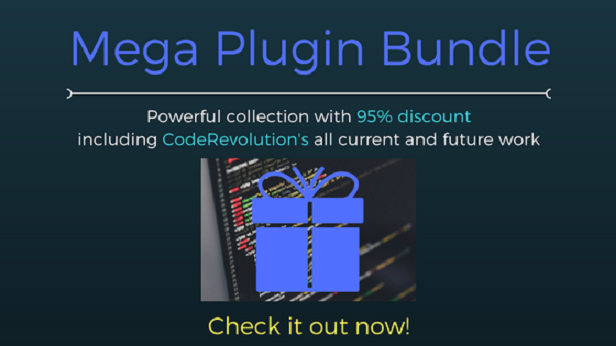 This plugin must be configured on a WordPress Multisite install to work! Do you want to allow users to access a demo backend to test your theme/plugin? Do you want to automatically delete generated demo websites? Do you want to NOINDEX generated demo pages? You can test this plugin at this preconfigured demo generator page. 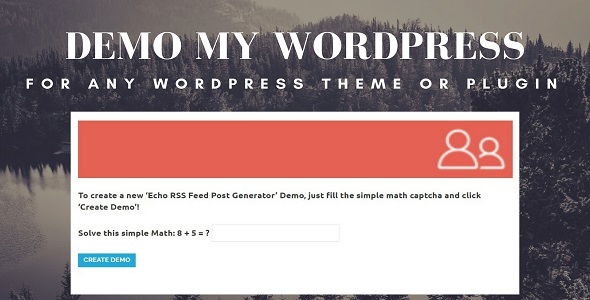 It will test one of my other plugin ‘Echo RSS Feed Post Generator’.